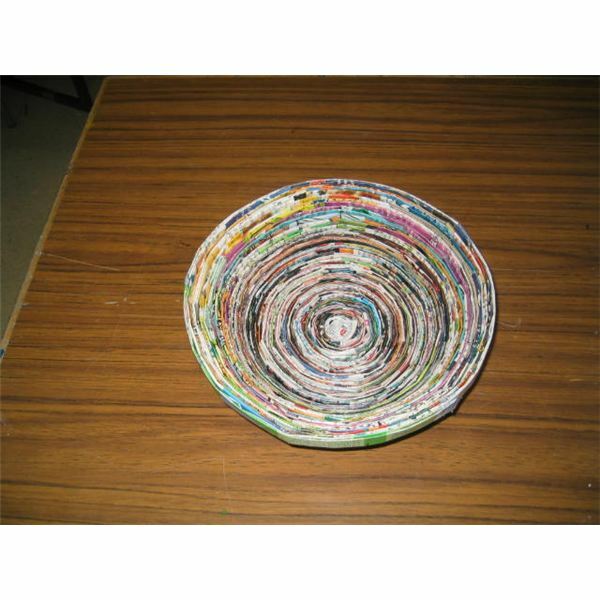 This magazine bowl is made from old magazine pages that are folded and wrapped around each other to form a round bowl. It’s an easy project for students in grade 4 to 8. The students need basic folding and cutting skills to make it. 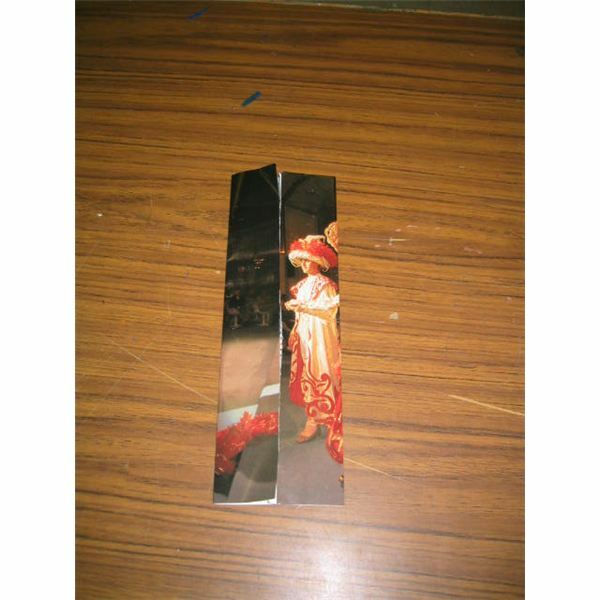 Using a magazine page that has been neatly cut out of the magazine, fold it in half, lengthwise. Then open it again. Fold the outer edges to the inside fold. This is the first fold. This will be folded to the inside 2 more times. The width of the paper will be approx. ½ inch. Using this strip, fold it in half from top to bottom. 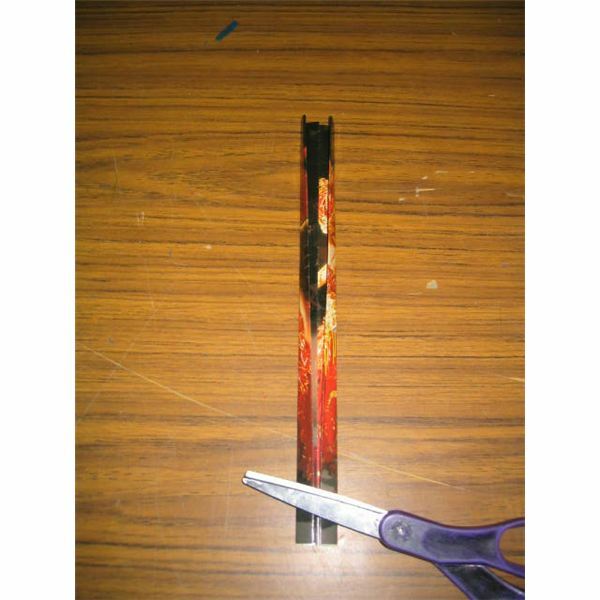 Use the glue stick to glue the inside folds so that it holds together. Roll this strip up tightly. Use tape to hold it together. This forms the center of the bowl. Using the same size of magazine pages. Fold as in step 1. Fold in half lengthwise. Open it again. Fold the outer edges to the inside fold. This is the first fold. Fold the outer edges to the inside edges again. Fold the edges to the inside a third time. Tape this strip to the center roll of paper. Wrap this strip tightly around the first roll. Tape the end of this strip to the roll. 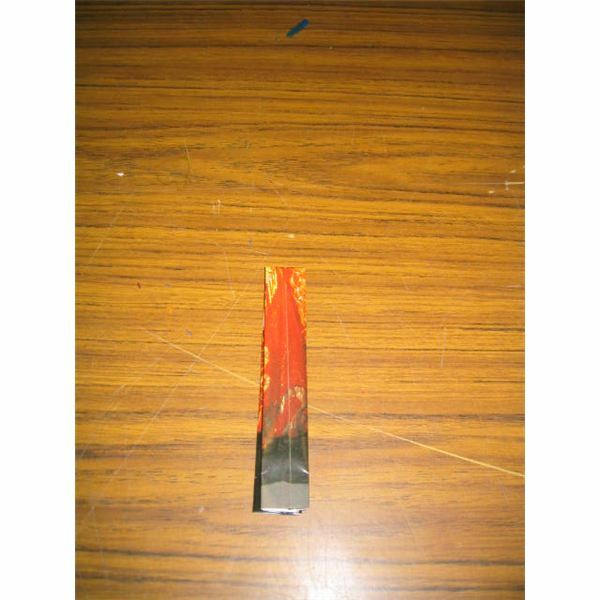 Continue making strips of paper using the folding method in step 2. 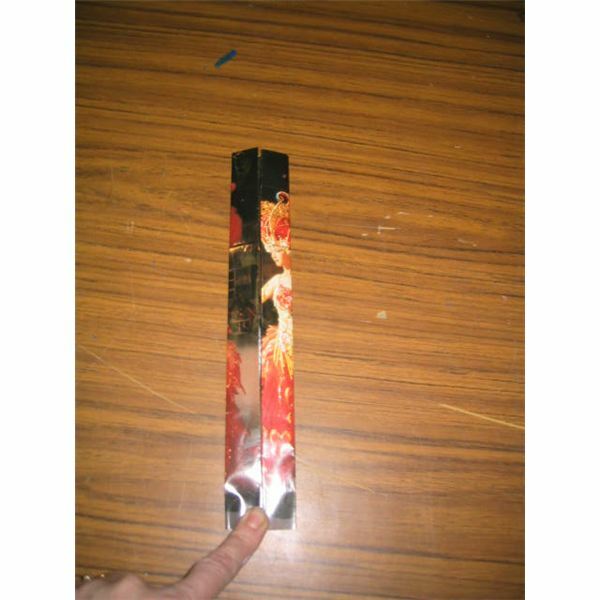 Continue taping the end of the strips to the roll, wrapping it tightly around the roll, then taping the end again. Continue wrapping until the roll measures approx. 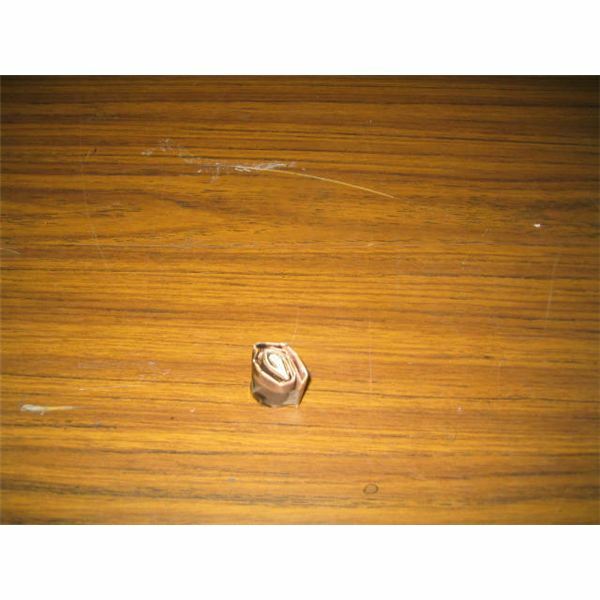 25 cm across. Gently pull up the bowl until a bowl shape is formed. Or you can shape the bowl over another bowl and gently pull up the strips so that a bowl shape is formed. This bowl can now be sprayed with a clear polyurethane or clear varnish sealer spray to make it shiny and protect it. Use National Geographic magazine pages with colorful side on the outside to create a more colorful bowl. Make the folds tight by folding against the table surface. Help students to fold neatly to center line and roll tightly when taping it together. Use a glue that dries clear to help hold the bowl together when it has been shaped into the bowl shape. Magazine pages are slippery and as spiral gets larger, it gets harder to keep together. Use the lesson to teach students the benefits of recycling. Ask them how the project may help the environment by recycling or re-using paper in a new way. Demonstrate paper recycling when doing this project by recycling pages of the magazines that are not cut straight or needed. Use the lesson to teach about how paper is made. Create bowls from other types of glossy paper or other types of paper such as old calendars to be used "time and time again". 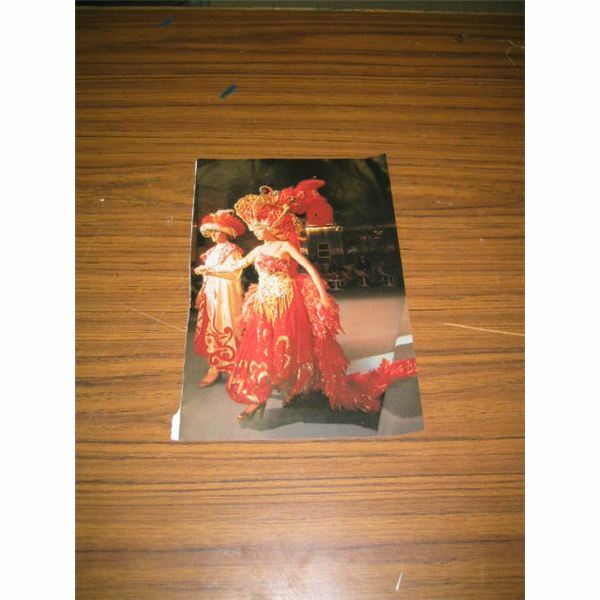 Use the lesson to demonstrate or display other cultures that create art and crafts from recycled materials. Some of this art may be sold in stores or online. Discuss what fair market value or fair trade is. An example of a website for recycled art from other cultures may be found at: www.tenthousandvillages.ca. 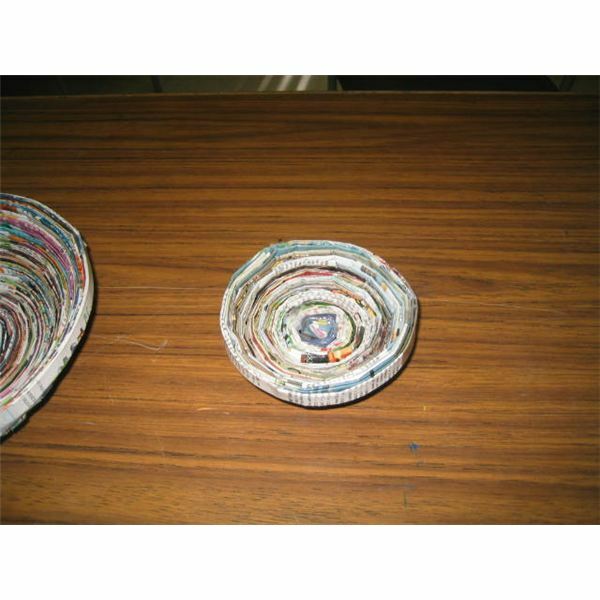 Vietnamese artisans make a recycled paper square bowl to provide work for poor and marginalized groups in Vietnam. 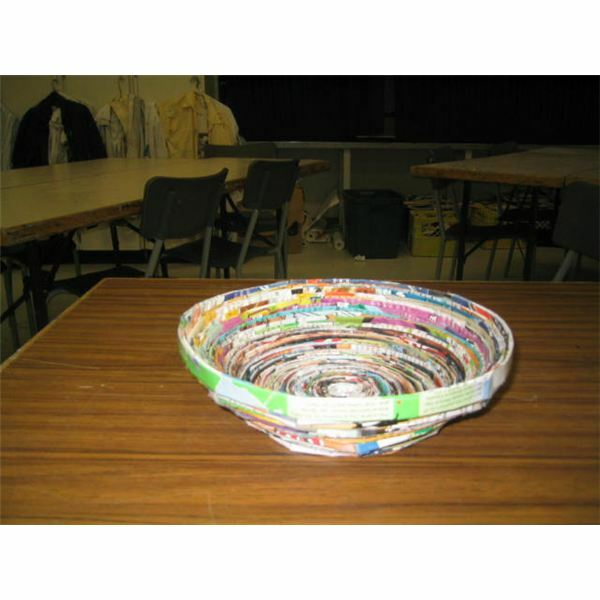 This easy recycling art project is versatile to create the size of bowl you need. Students will find it easy to create a useful and beautiful art from recycled materials found in the classroom. This series will be about easy to create art and crafts from recycled materials. Each project will use recycled materials in a new way. Kids will learn easy art projects to create robots, shoes, purses, and bowls from recycled material.